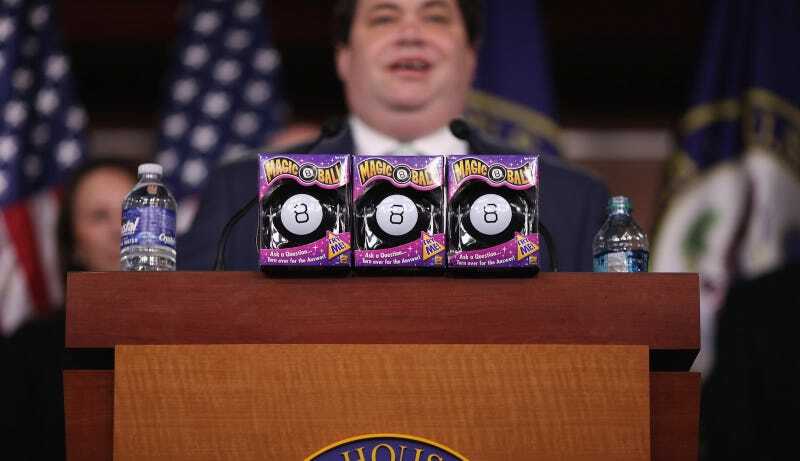 Michael Rekola, a former communications director for Rep. Blake Farenthold (R-Texas), told CNN that Farenthold was so verbally abusive that Rekola began to vomit daily and had to seek psychological treatment. Farenthold was previously sued for sexual harassment and retaliation by another former aide, Lauren Greene, and settled the case using taxpayer funds. CNN reports that Rekola brought his account to the House Ethics Committee, and a local ABC News affiliate is reporting that Farenthold has chosen not to run for reelection. Minor mistakes or oversights — a typo or a failure to respond to emails fast enough, regardless of what hour of the day — could trigger furious outbursts. Farenthold also frequently made lewd comments about the appearance of women including reporters and lobbyists, Rekola said, remarking on the size of women’s breasts and buttocks. Some of Rekola’s colleagues joked about being on “redhead patrol” — a reference to Farenthold’s well-known affinity for women with red hair (this detail was also described in Greene’s lawsuit against Farenthold). Friends of Rekola recalled to CNN the toll this was apparently taking on his health. The second friend told CNN that she and Rekola took walks within the Capitol complex and that Rekola would describe Farenthold’s bullying. On Wednesday, the ABC affiliate reported, Farenthold held a Skype call with constituents insisting that the sexual harassment claims against him—then just by former aide Lauren Greene—were false. The House Ethics Committee has been examining Greene’s allegations. The Office of Congressional Ethics cleared Farenthold of wrongdoing in 2015. “I just want to let everyone know, I absolutely did not engage in any improper conduct. I was investigated by the office of congressional ethics, and they found 6-0, there wasn’t enough effort,” he said.